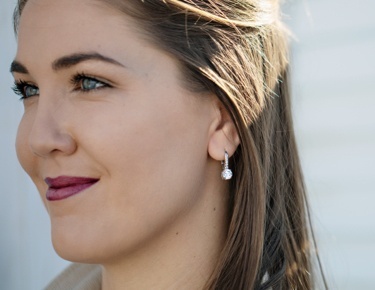 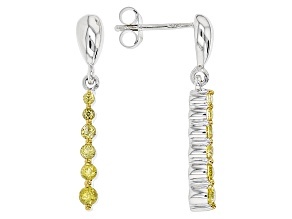 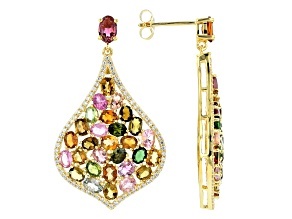 When you add tourmaline earrings to your collection, you will feel fierce and fabulous. 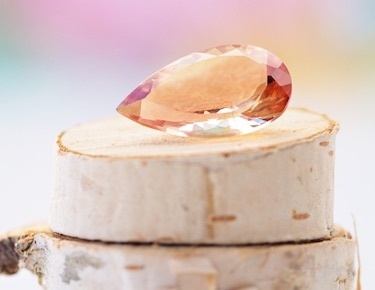 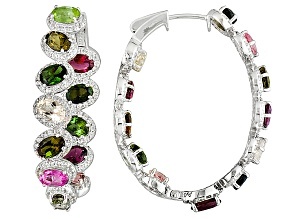 The gorgeous tourmaline gemstone comes in a variety of colors, and JTV has nearly all of them. 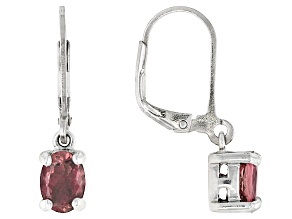 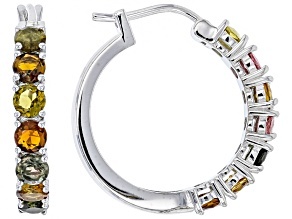 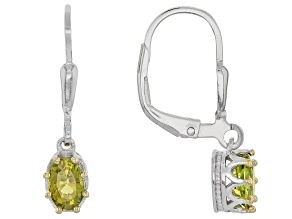 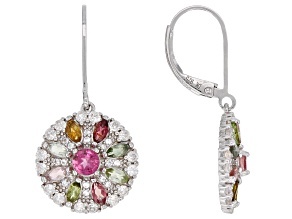 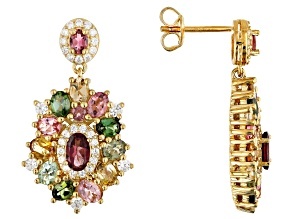 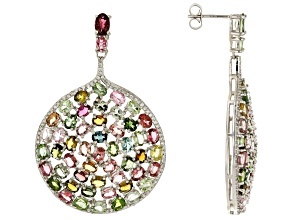 You may want to shop for tourmaline drop earrings, studs and hoops in every color and style! 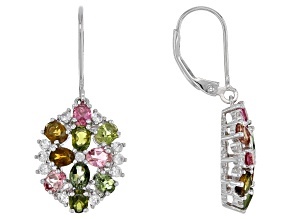 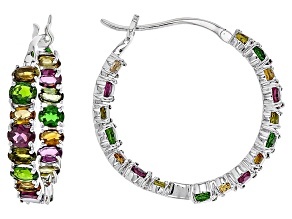 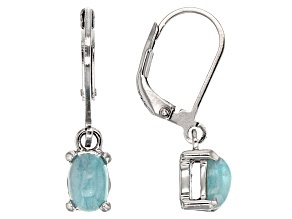 Discover affordable tourmaline earrings in blue, green, pink, yellow, red and more. 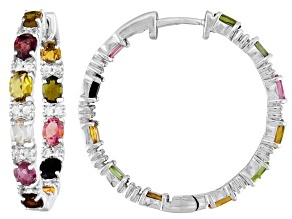 Have a big night planned ahead? 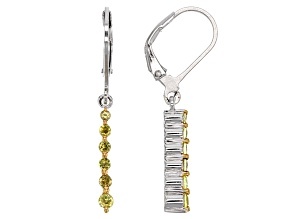 Or maybe you want some accessories for the day at the office. 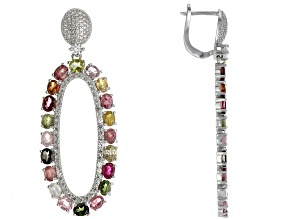 No matter which color or shape you choose, these earrings are sure to complement any outfit on any occasion. 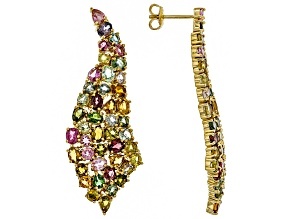 Turn heads and shine to the perfect degree with tourmaline earrings from JTV. 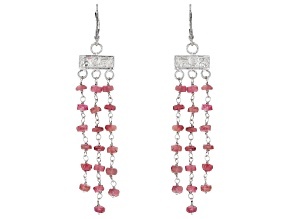 Tourmaline solitaire sterling silver dangle earrings might strike your fancy, or perhaps you want some dangle tourmaline earrings. 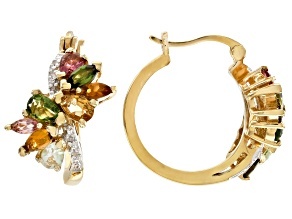 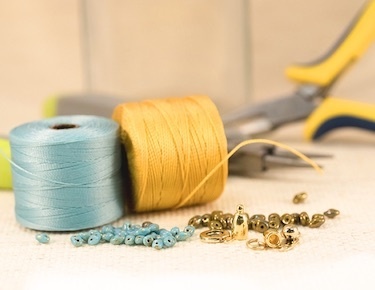 All of them are the perfect additions to any jewelry collection. 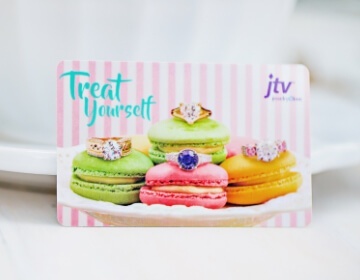 And at JTV's affordable prices, you will probably want some of each. 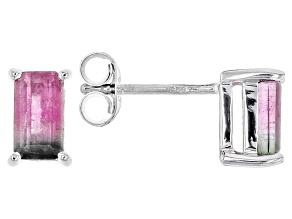 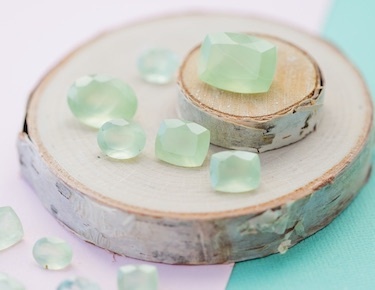 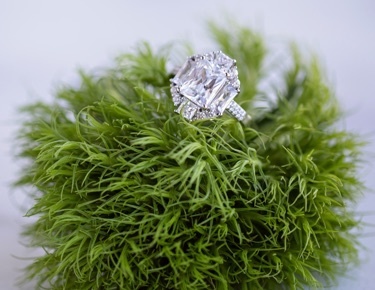 In addition to JTV's selection of tourmaline earrings, be sure to explore the selection of other tourmaline jewelry, such as rings or even loose stones. 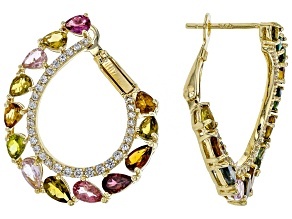 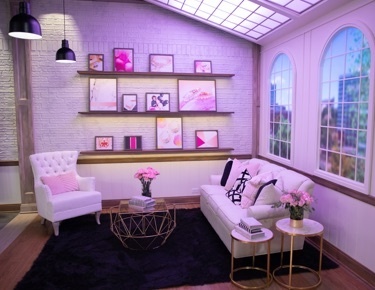 All of these gorgeous pieces will be sure to make you feel beautiful - and they'll make your pocketbook happy, too.